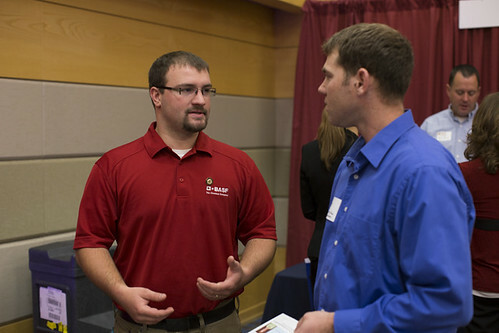 The Career Fair is an excellent way for students to network with employers from a variety of organizations and UWRF graduate programs. 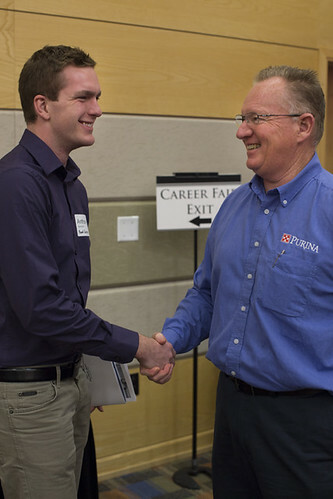 Students benefit from attending by gathering information on organizations and possible job or internship opportunities, and by enhancing professional communications skills from speaking with company representatives. 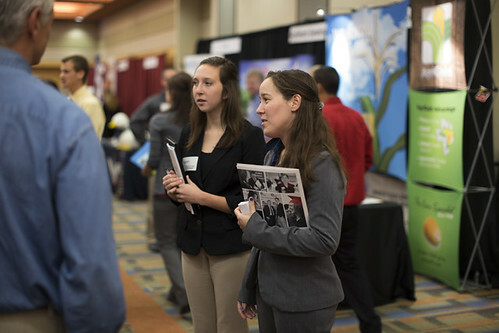 Many students obtain jobs or internships as a result of attending the Career Fair. 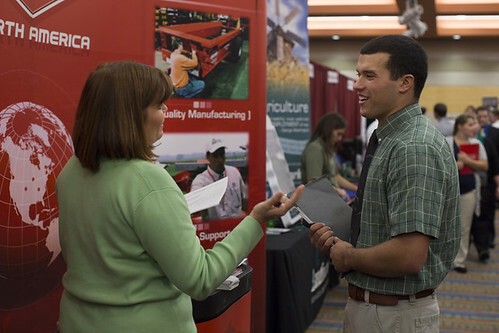 The Fall 2019 Career Fair is now a TWO-DAY event. 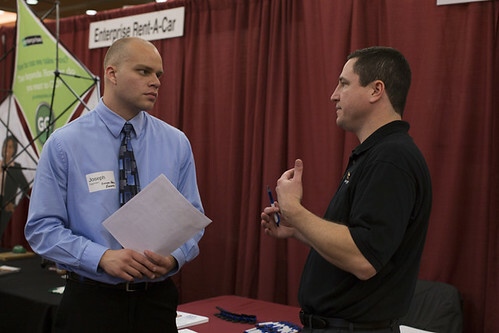 Employers have the option of attending one or both days. 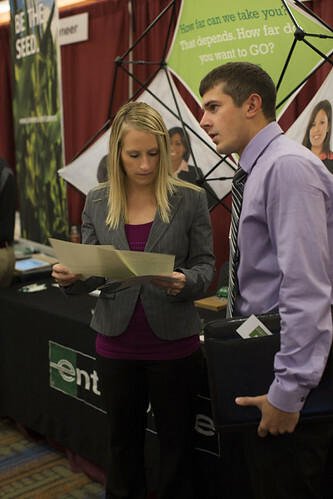 Neither day is geared toward specific industries as the Career Fair is open to students of all majors. 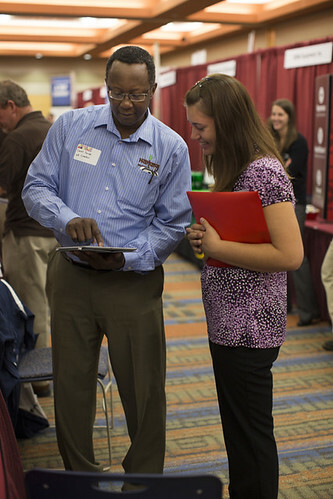 Please be intentional about booth choices, representative counts, and sponsorship. 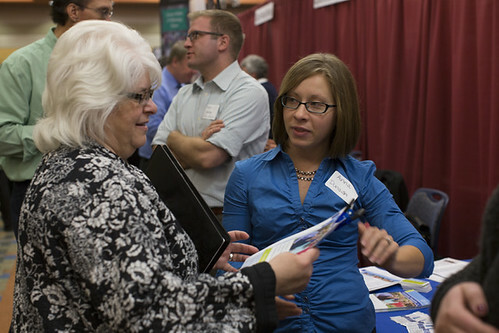 Registration includes one table, one meal, and one parking pass. Additional meals and parking passes may be purchased. 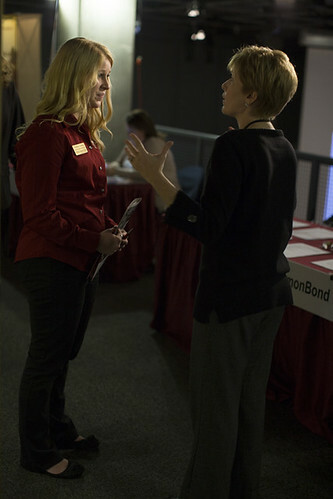 Please note that registering for the Career Fair begins by creating a Handshake account. 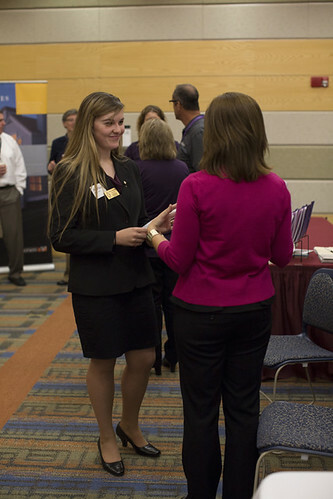 You will be prompted to create your account, connect with or create your business, and then connect with UWRF. 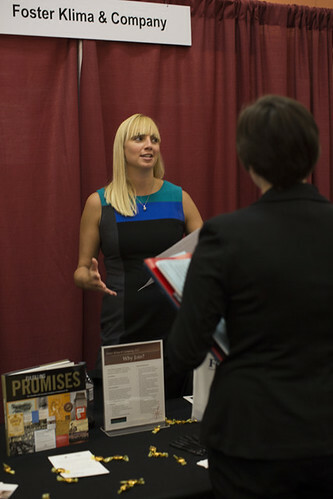 The registrant does not have to be one of the representatives attending the Career Fair in order to complete the registration process. Interested in being added to event invite lists? Click here! 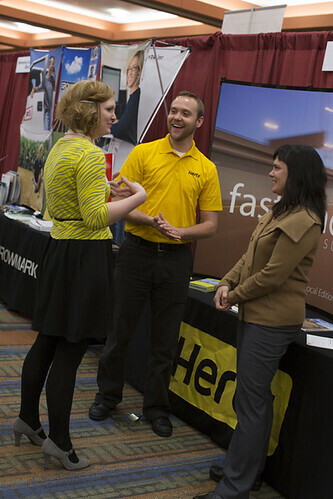 Download Handshake, then search for the University of Wisconsin-River Falls Career Fair to learn more about attending companies and the positions for which they are recruiting.